Red Alert! The country is in lock down, supermarket shelves are empty and there's not a loaf of bread to be had. Schools are shut. Public transport has ground to a halt. Hysteria has not even escaped the Taoiseach. Construction sites are no exception during these inclement snow days. Contractors and subcontractors cannot put their teams to work on site. However they still have to pay their staff if they have not forced them to take annual leave. Either which way they are at a loss because days have been lost under the programme. If they are found to have delayed the practical completion date then the employer will not waste time attempting to fix the contractor for LAD's (Liquidated and Ascertained Damages) and likewise the contractor against the subcontractor. Standard forms of construction contracts contemplate such a scenario whereby an extension of time or compensation is payable to the subcontractor if they cannot work on site due to a 'Weather Event'. You might think that a delay/compensation claim for a 'weather event' like the one we are experiencing is straight forward but, think again. So for today's weather to be classified as a 'Weather Event' under the PWC, the number of days where the temperature drops below 0 degrees Celcius in the month of February is 8 days and the number of days where precipitation exceeds 10mm is 3 days! After all of that, you turn to schedule K to determine if a 'Weather Event' is a delay claim or a compensation claim or both. The RIAI contract is thankfully much simpler. If works have been delayed because in the opinion of the architect there has been 'exceptionally inclement weather', then the architect grants a 'fair and reasonable' extension time under the programme. Either way the contractor and subcontractor must give immediate notice of the claim. Otherwise the claim may be lost despite all of the logic and evidence. I know which contract I'd rather be operating under. The public has been asked to stay indoors from Thursday afternoon as Storm Emma descends upon the east and south of the country causing further heavy snow. The National Emergency Co-Ordination Group for Severe Weather has asked the public in Leinster and Munster to stay indoors from 4pm on Thursday until noon on Friday and to monitor further updates from Met Éireann. 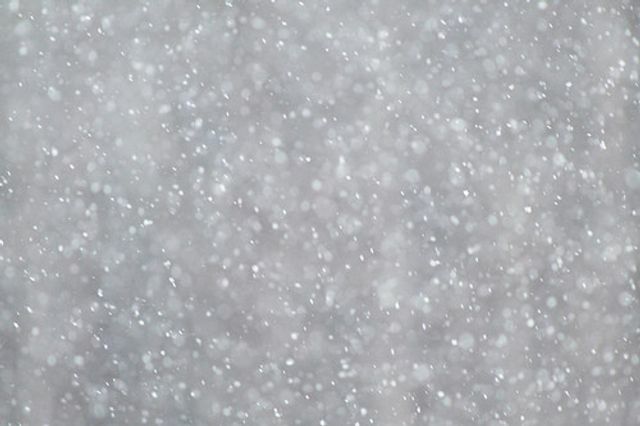 The forecaster has issued red weather warning, its most severe alert, for these times in all of Munster and Leinster, having issued a red alert at 5am for Dublin and much of the east coast on Wednesday, as the “Beast from the East” hit these areas.